Building & Construction Supplies (BCS) is a 100% Australian owned and operated business. 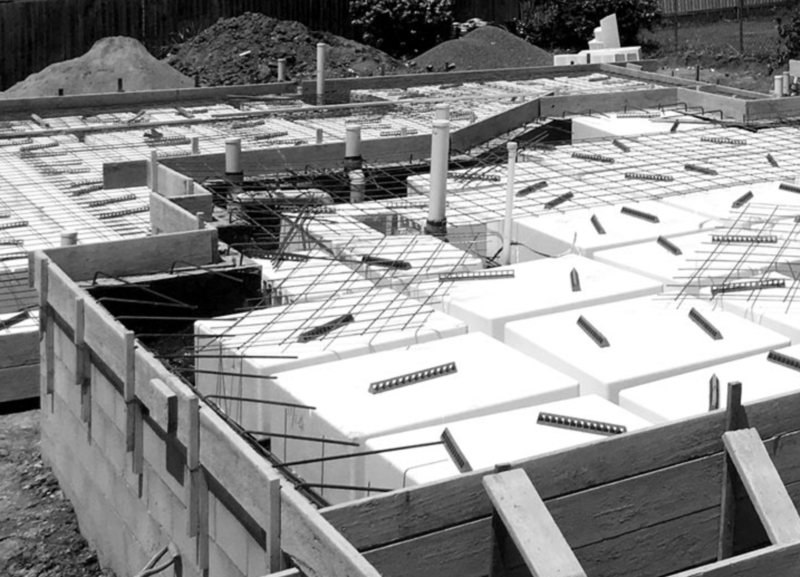 Our core business is primarily reinforcing steel products, polystyrene waffle pods and all associated accessories that are required for the construction of any type of engineered footing and concrete slab design. We provide very competitive pricing, and strive for 100% customer satisfaction. BCS currently services the entire east coast of Australia priding ourselves on supplying large Nationally recognised building companies through to smaller builders and concreters alike. Competitive market pricing is always assured. All we require is a copy of the engineering and floor plans and we’ll do a fully costed quotation of all products required for their project. The BSC shareholders and directors have a combined 50 years of experience in the manufacturing and building industry sectors and play an active role in the business. We offer industry competitive pricing. We are a 100% privately owned Australian business. BCS service the entire east coast of Australia. We supply fully costed quotations of all products required. Excellence in worldwide product sourcing. We only provide quality products. I have been involved with Building and Construction Supplies for a number of years from when I met Dean Veal when Operations Manager of Entire Concrete Pty Ltd. I have found the organisation to be one who constantly strives to provide both a professional yet personalised service at all times. They have competitive pricing in the steel reinforcing, waffle pod supply and accessory markets, therefore if you are a builder, concreter or even a concrete plant, give them a call and find out how they can make a difference to your bottom line. If your'e a reseller looking for a better waffle pod supplier, they're worth talking to as well.